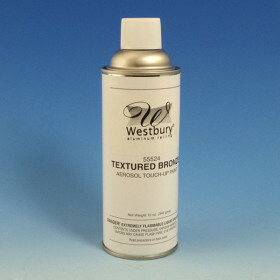 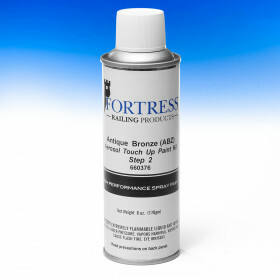 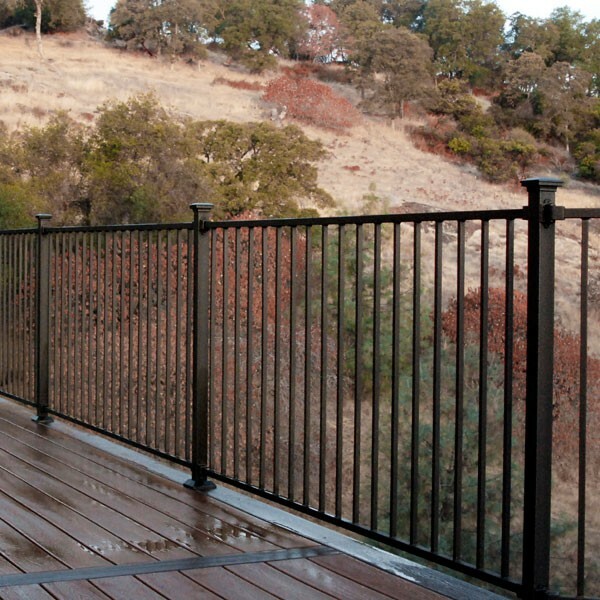 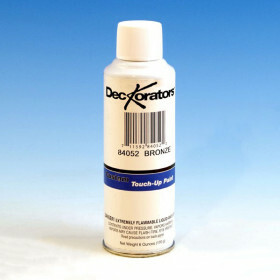 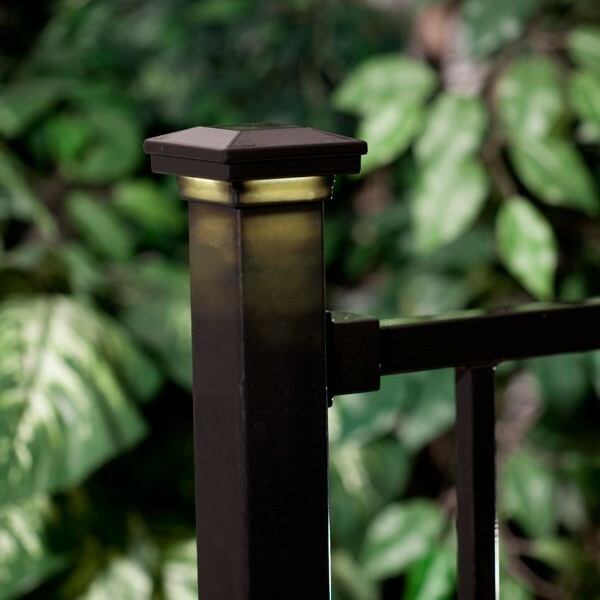 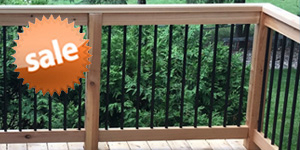 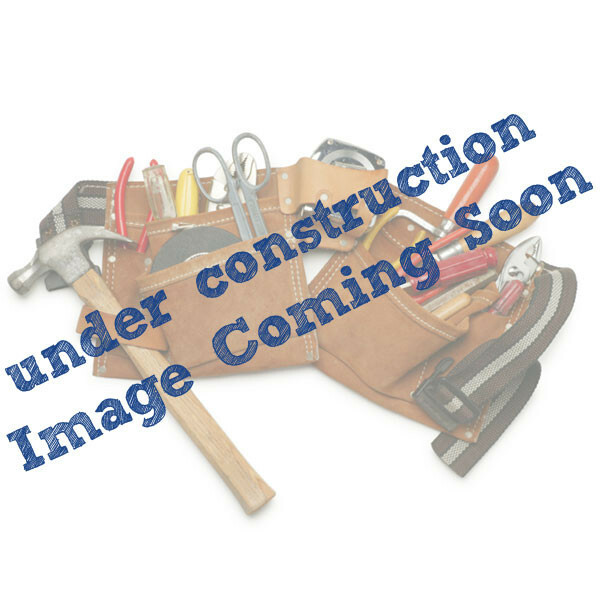 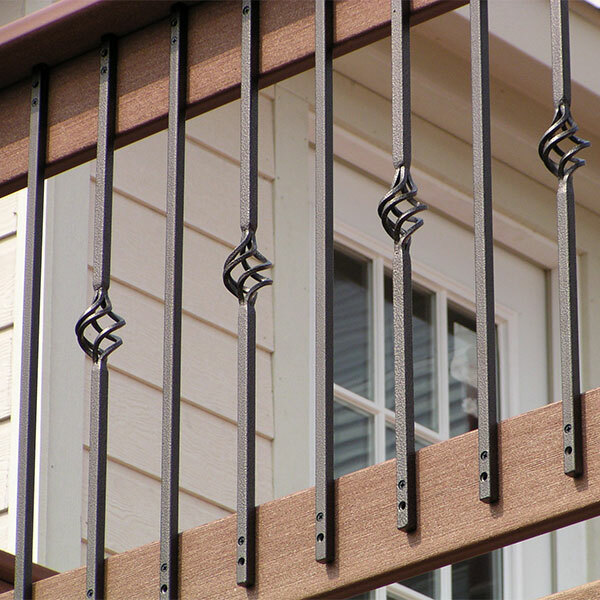 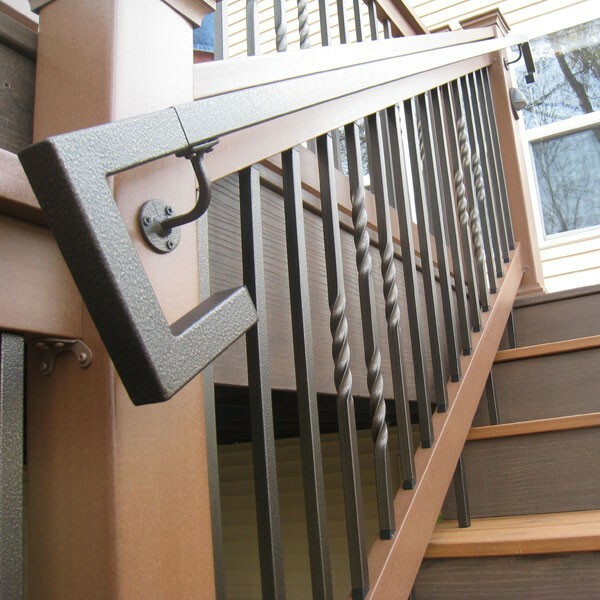 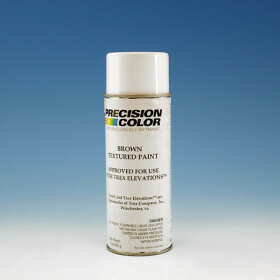 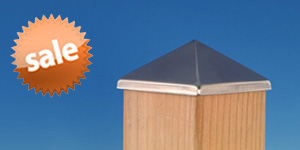 Protect your investment with Fortress Railing's Touch Up Spray Paint. 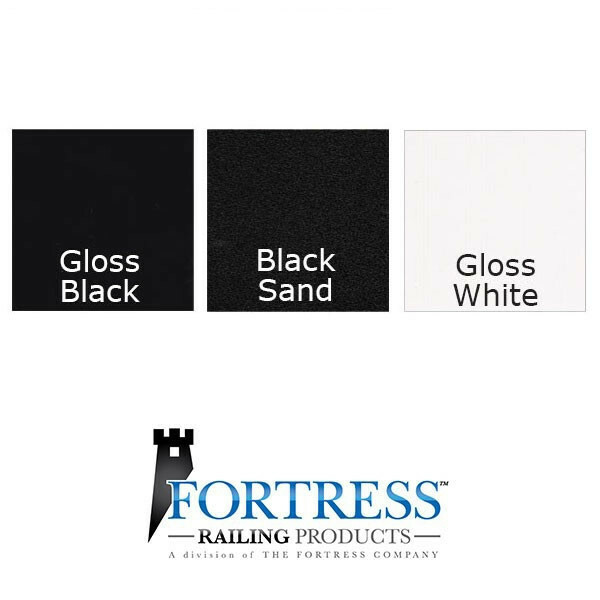 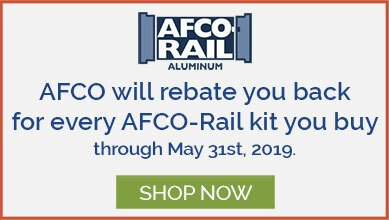 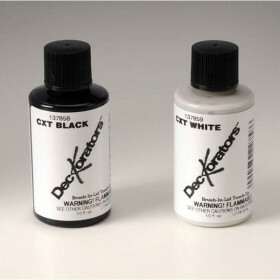 Great for covering nicks and scrapes, as well as sealing the cut ends of your railing, this paint will shield your project from the elements for durability you can depend on. 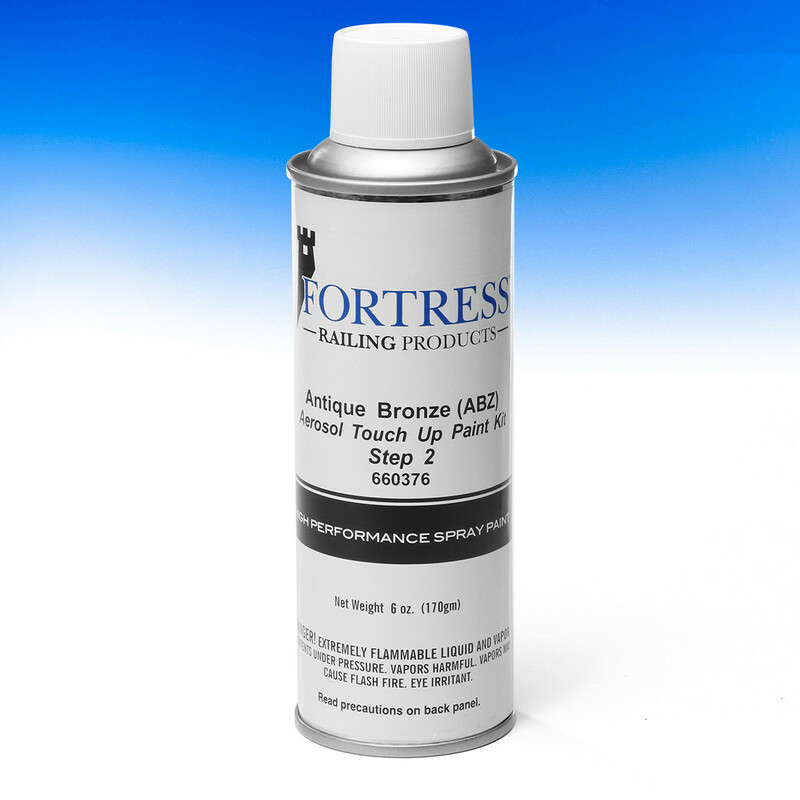 Think long term with Fortress Touch Up Paint.